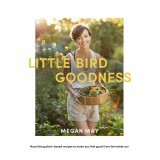 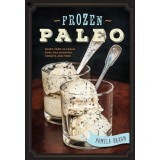 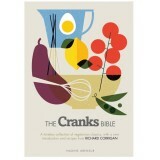 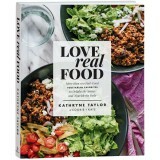 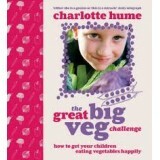 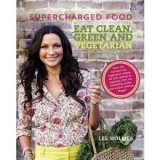 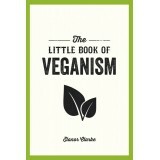 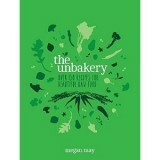 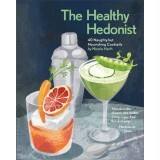 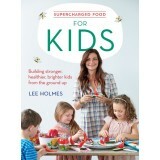 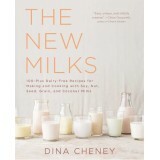 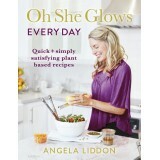 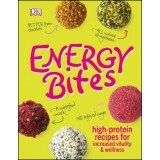 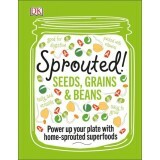 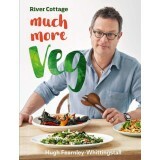 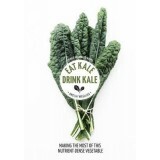 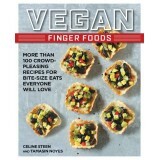 Cook books for vegetarians, vegans and everyone! 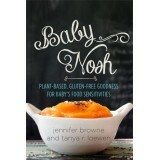 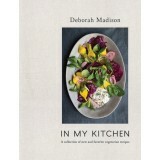 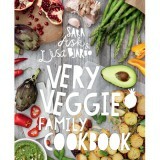 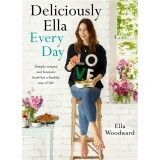 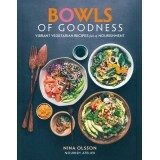 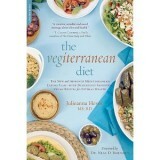 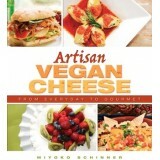 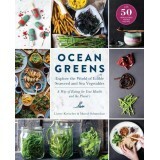 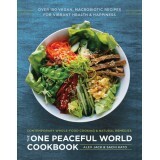 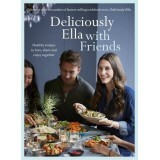 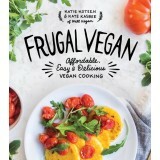 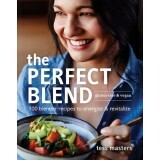 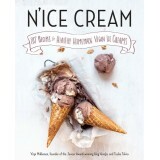 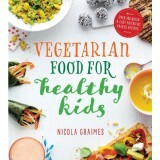 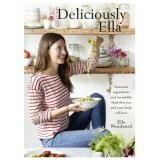 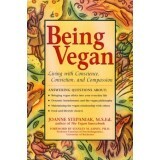 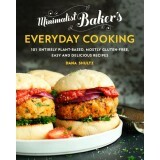 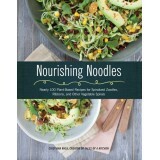 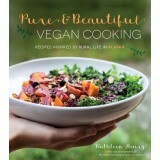 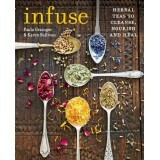 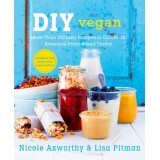 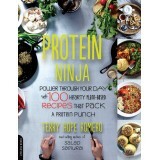 Tasty vegetarian and vegan recipes in books that everyone can enjoy! 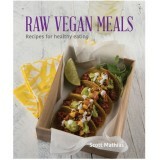 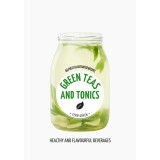 Recipe books for vegans and people who wish to minimise animals in their diet or may be allergic to some animal foods such as dairy and eggs.